Prime Minister Narendra Modi on Friday extended his warm wishes to Bharatiya Janata Party (BJP) patriarch Atal Bihari Vajpayee on his 91st birthday. 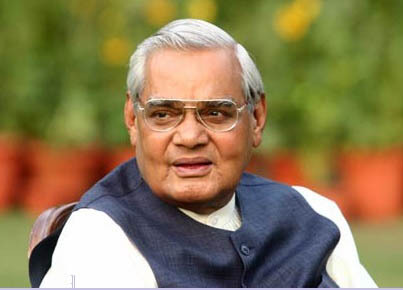 Vajpayee was conferred with India’s highest civilian honour, the Bharat Ratna. Known as one of the best orators the country has seen, he also represented a moderate face of the Bharatiya Janata Party. PM Modi extended greeting to the veteran leader. Besides leaders cutting across party lines also extended wishes and shared their experiences with us.